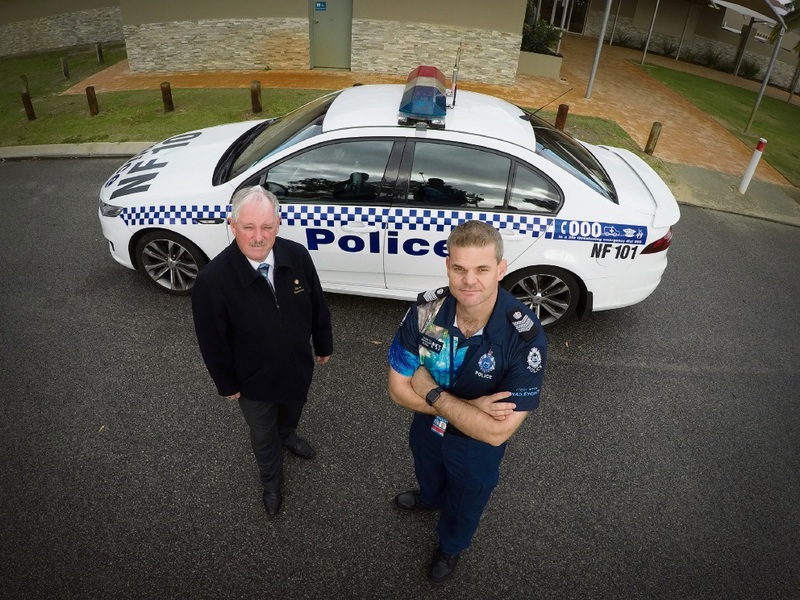 BALLAJURA Police Acting Senior Sergeant Dale Searles says crime rates in Noranda will continue to drop once the City of Bayswater starts to roll out 22 new CCTV cameras. The City of Bayswater was granted $147,000 from the Federal Government to install CCTV cameras at the Noranda Sporting Complex and Robert Thompson Reserve after a pre-election commitment made by Stirling MHR Michael Keenan. There are currently about 180 CCTV cameras operating in the Bayswater, Maylands and Morley town centres. Sgt Searles said crime in Noranda had dropped about 6 per cent since January, as well as over a five-year period. He said CCTV cameras acted as a “visual deterrent” and helped police identify potential suspects. “The shopping centre is a focal point, it does attract some untoward people, so having the cameras in this area will certainly help benefit our investigations,” he said. “The more we can do to make it harder for ‘baddies’ to commit offences the better. Bayswater Mayor Barry McKenna said CCTV cameras varied in cost from a few hundred dollars up to $5000. “The installation of these new cameras will commence prior to Christmas,” he said. “Footage will be recorded on a secure server and made available to City security staff via a wireless link across the City.